Clinic Synopsis: Teaching Artistic Expression: How we deal with the unadorned markings of musical notation. The session presents the natural laws of musical expression and the energy of musical thought. The uniqueness of musical thought is projected through the subtle, rhythmic nuance and inflection of note patterns forming a musical line or phrase. Thoughtful energy shapes the direction of a phrase from beginning to end. Clinician Biographical Information Edward S. Lisk is an internationally recognized clinician, conductor, and author. 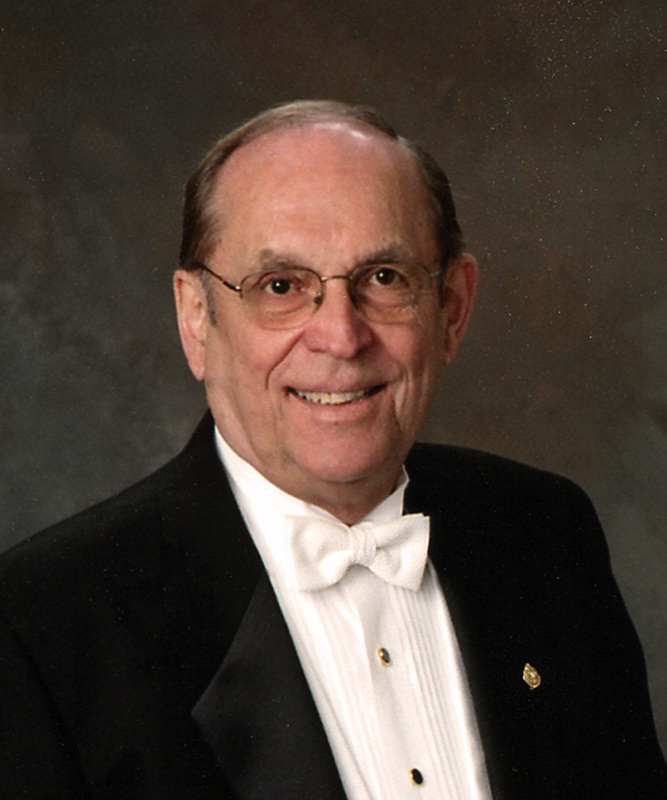 He is an elected member (48th) of the prestigious National Band Hall of Fame for Distinguished Conductors, a recipient of the Midwest Medal of Honor, and the Phi Beta Mu International Outstanding Contributor to Bands. Lisk served as president of the American Bandmasters Association. Since 1985, he has served as an adjunct professor, appeared as a clinician/lecturer, adjudicator, and guest conductor throughout 46 states, Canada and Australia. He is the author of The Creative Director Series published by Meredith Music, a coauthor of the highly acclaimed 8-volume publication by GIA, Teaching Music through Performance in Band and editor of the Edwin Franko Goldman March Series for Carl Fischer Music Publications. Lisk currently serves president and CEO of the John Philip Sousa Foundation.